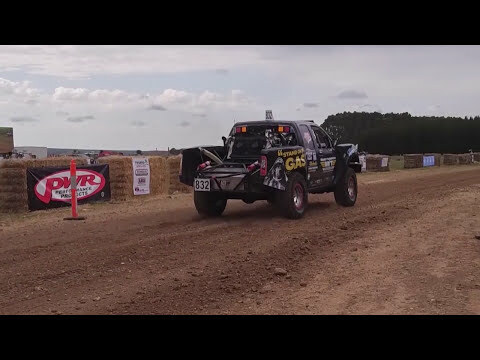 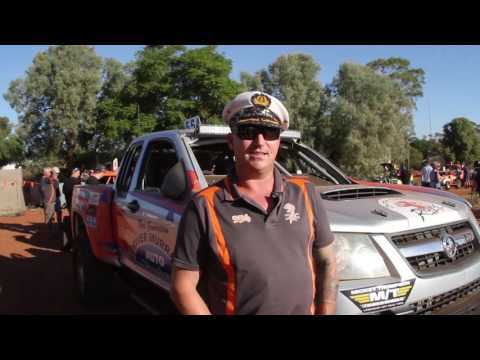 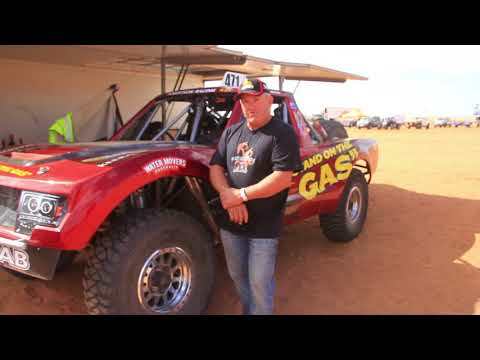 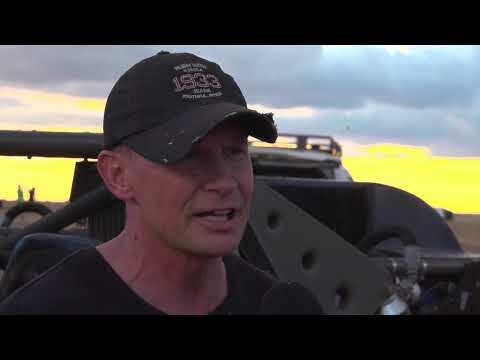 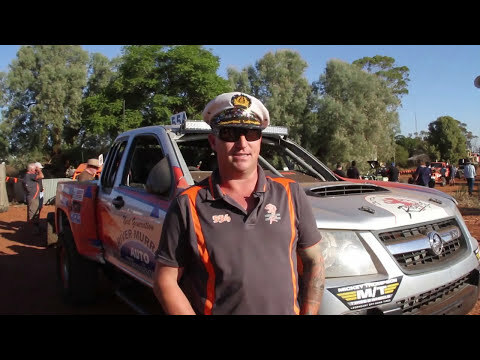 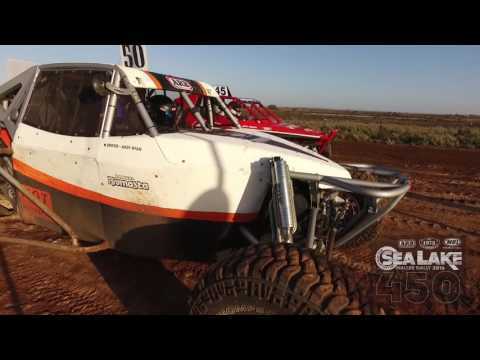 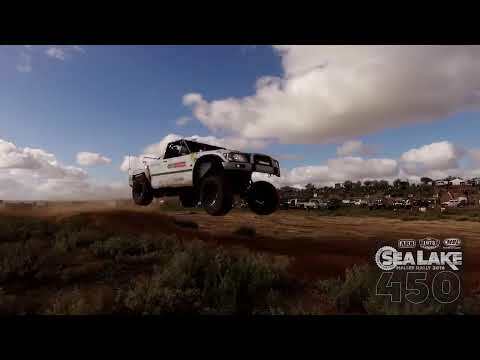 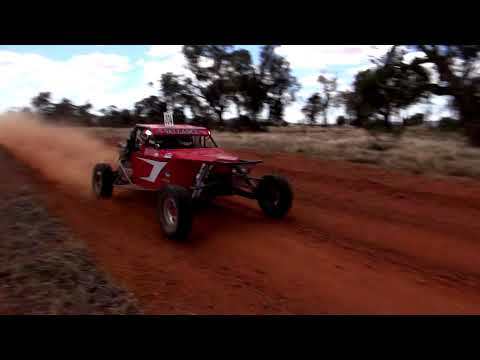 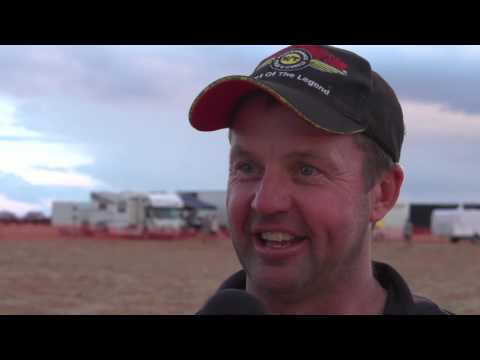 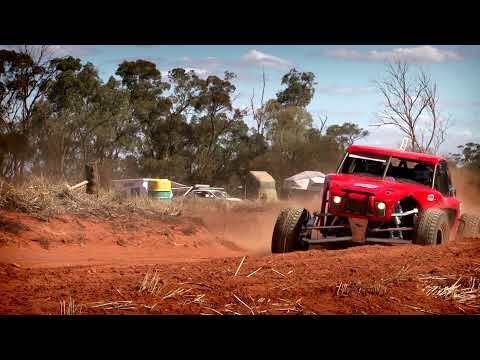 Mickey’s Mantra - ‘Stand on the Gas’ - lives on to this day with Mickey Thompson Tires supporting a huge number of Australian Off Road Racers who choose off-the-shelf 4WD tyres to get them through some of the most grueling races across Australia. 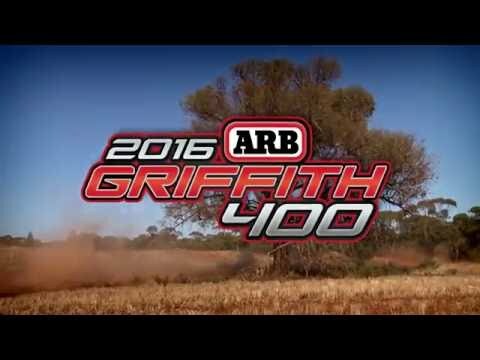 Mickey Thompson has partnered with ARB as a key sponsor of the ARB Off Road Racing Series. 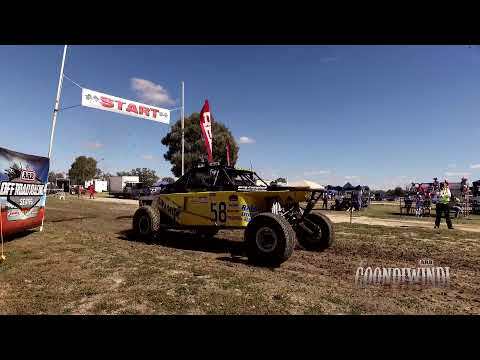 The number of competitors switching to Mickey Thompson tyres has increased due to the performance and reliability given by the Mickey Thompson product along with the fact that these tyres are off the shelf, used by many Four Wheel Drivers around the country for everyday driving. 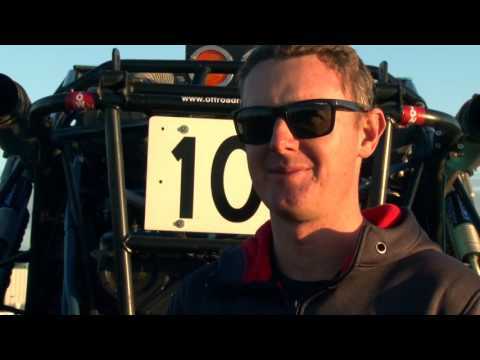 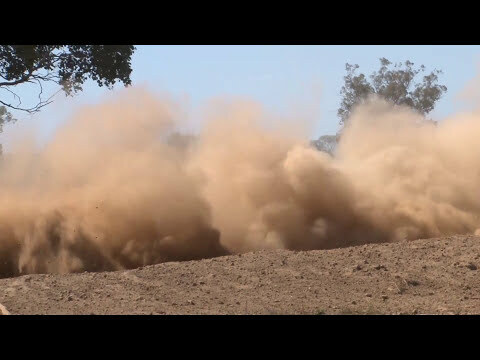 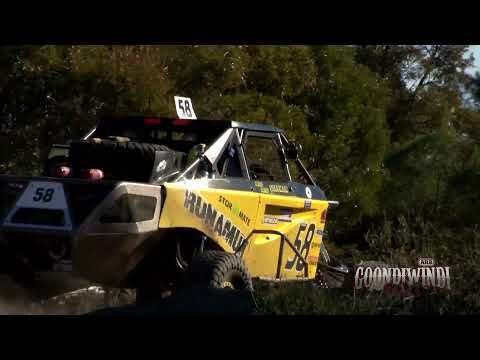 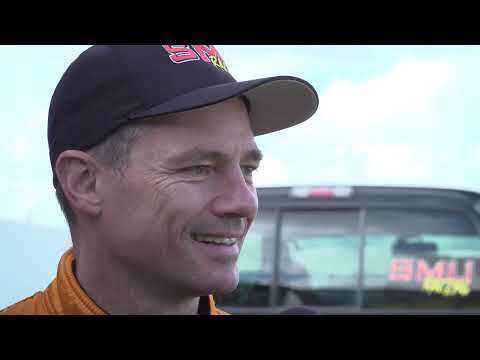 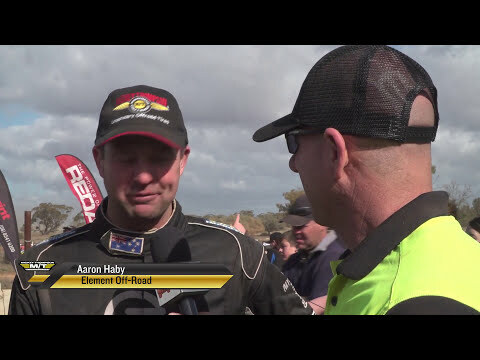 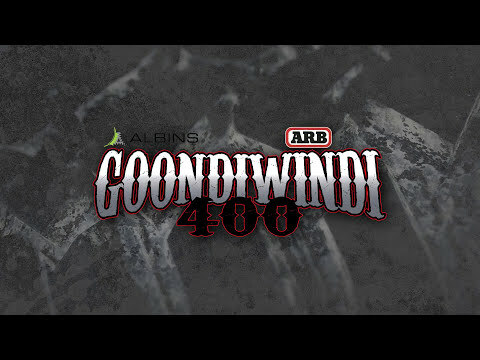 “We are very pleased to be involved in this series, we believe that this series is the pinnacle of Off Road Racing in Australia and this gives us the opportunity to put back into the sport that supports our products both on and off track. 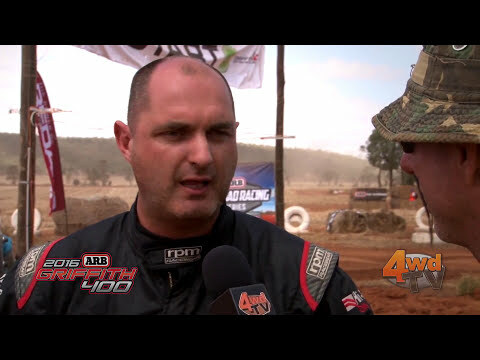 We are looking forward to a long partnership with and competitors alike.” Jeff Newick, Mickey Thompson Tires Motorsport Manager. 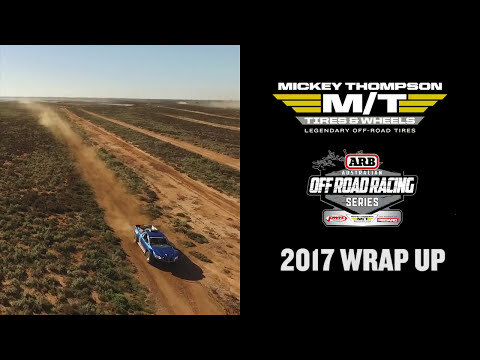 Representatives from Mickey Thompson will be at every event this year showcasing products and discussing them with all attendees, competitors and spectators, so make sure you get along to see some Australia’s best off road racers and have a chat with the Team Mickey Thompson crew.